After five days, jam packed with shows, parties, frows and street style; London is returning to normal. 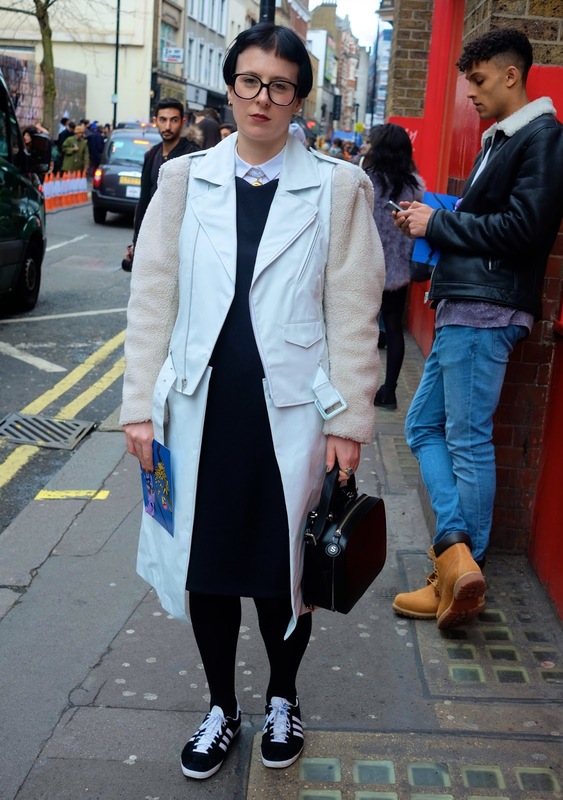 That's right folks, London Fashion Week is over for another season and as per usual; it didn't disappoint! 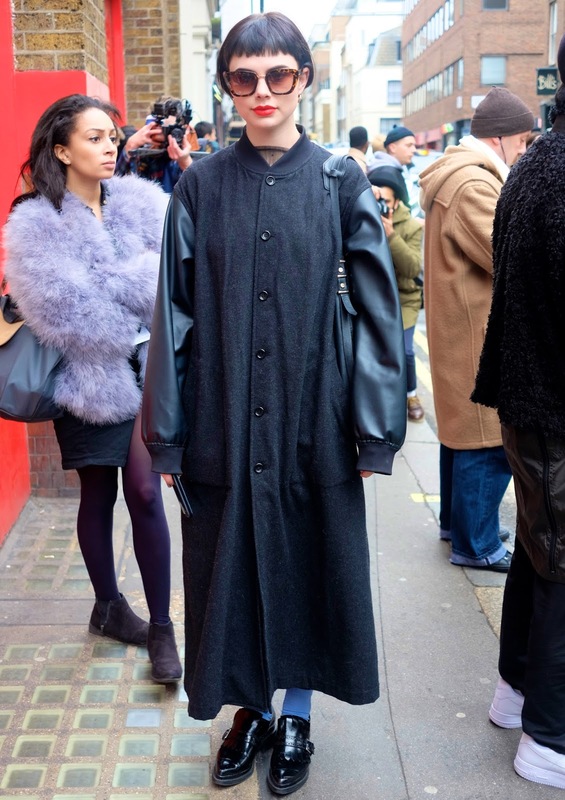 LFW AW16 was awash with the usual non-conformist, eccentric, boundary-pushing fashion and this was visible not only on the catwalks but also on the streets. 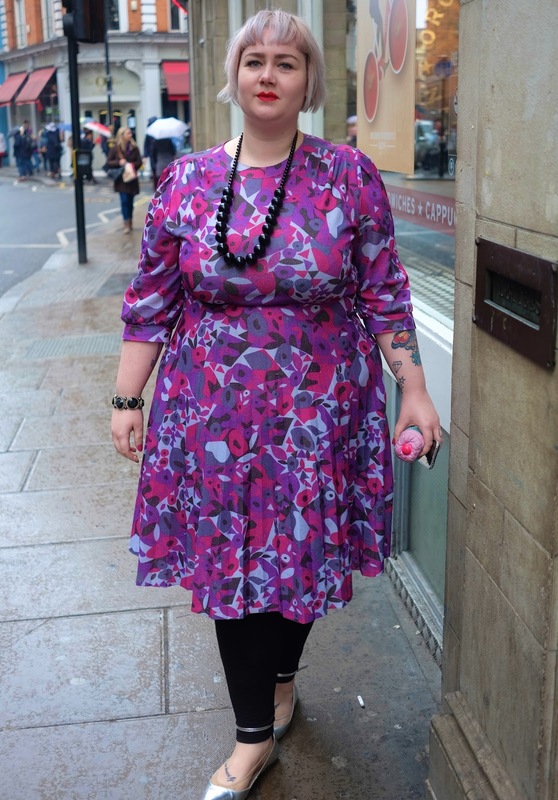 I have attended LFW for a few seasons now and my favourite part of the whole experience is people watching, style stalking and sucking up all that fashion inspiration like a big fat sponge. 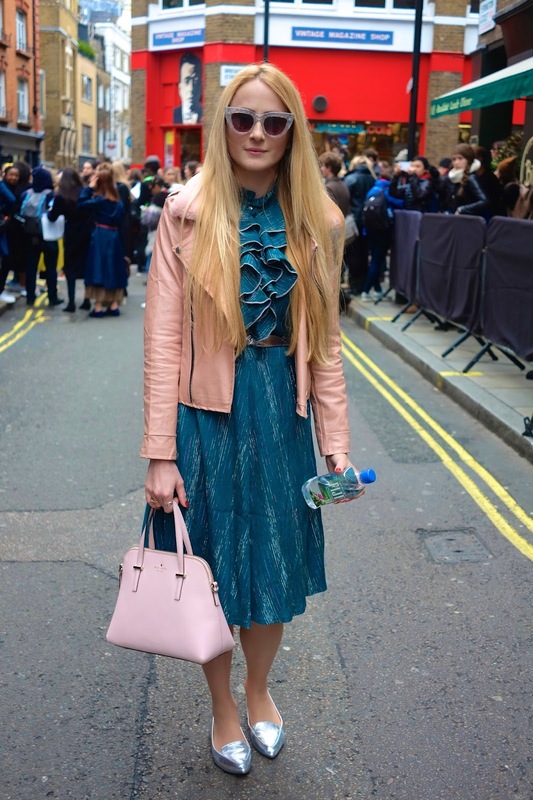 Here's a look at my favourite street style fashionistas from the day (recreate some of their looks using Simply Be products) as well as some other eye catching babes from my time at LFW. 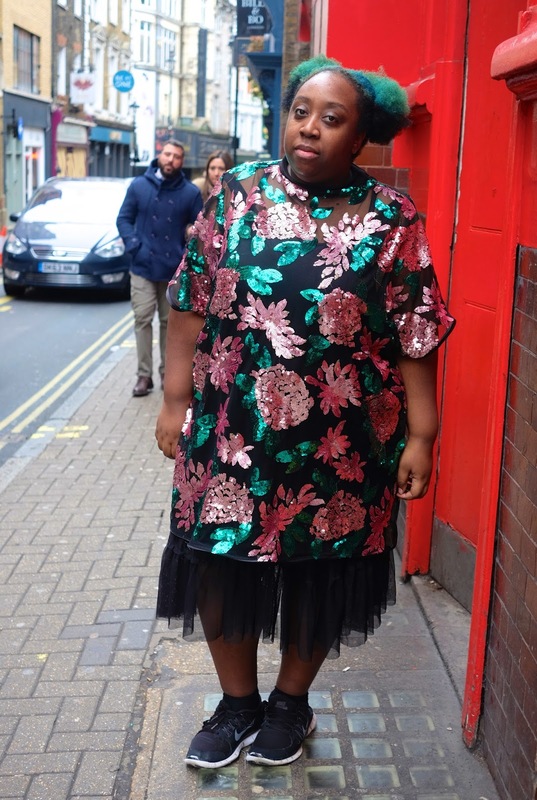 I also wanted to pay close attention to some of the plus size babes I spotted at LFW this season. 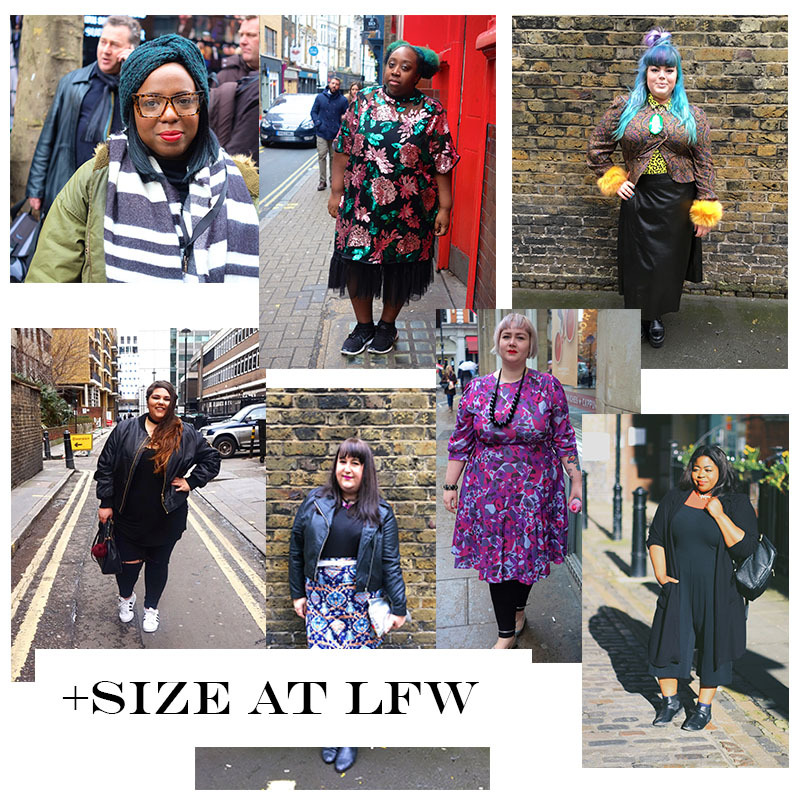 With the help of Simply Be myself & a number of other bloggers attended LFW and it was great to be there and to represent. 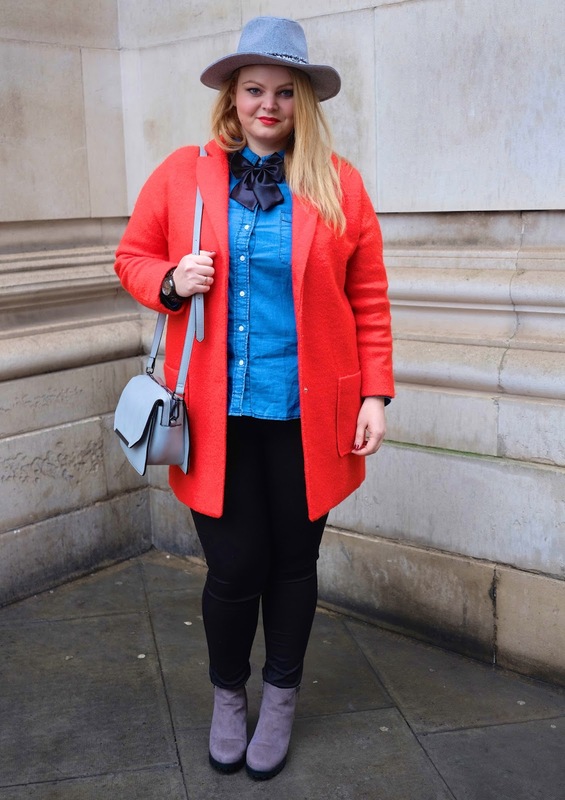 I spent the weekend hunting for plus size fashionistas and although I spotted a few; I WANT TO SEE MORE! We have a very long way to go until we become more visible in the media and at events like this but I urge you, if you're sat there and you have a love for fashion but you don't think you'll fit in... please understand that you CAN and you WILL. 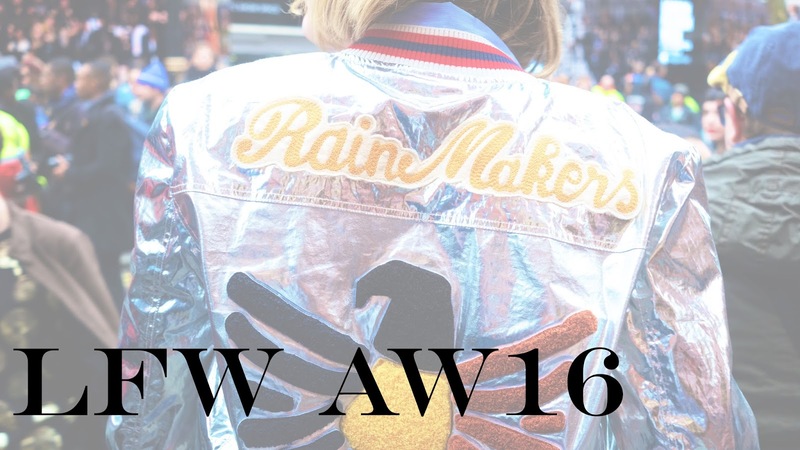 Keep up to date with LFW and when September comes round for LFW SS17, make sure you put your glad rags on, head to Soho and soak up some of the amazing vibe. 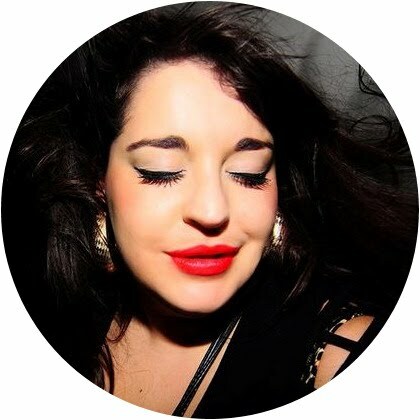 You don't need to go to any shows to be part of LFW - I just need to see more of us there! We have just as much right to be involved with this incredible event as anyone else does.